Home / Opinion / What is the Defence Aviation Safety Authority and how will it assist ‘single sector’ aviation safety? 30 September 2016 was a significant date for Defence aviation in more ways than one. It marked the transition to the DASR – the new airworthiness regulations that align Australia with a convention used by around 30 other nations – and it also saw the inception of the Defence Aviation Safety Authority or DASA. The creation of DASA incorporated the three previously existing Defence aviation safety agencies into a new body that more closely conforms to internationally recognised organisational structures. From October 2016, DASA became an integrated military aviation safety organisation consisting of seven directorates – the Airworthiness Coordination and Policy Agency (ACPA); the Directorate of Defence Aviation and Air Force Safety (now the Defence Flight Safety Bureau); Chief of Staff Directorate; Directorate of Aviation Engineering; Directorate of Promotion, Safety and Engagement; Directorate of Initial Airworthiness, and Directorate of Continuing Airworthiness. The previous structure whereby DGTA-ADF had handled “technical” airworthiness, and ACPA had been responsible for the “operational” side, had enshrined the uniquely Australian distinction that was not accepted anywhere else in the world. The new organisation was something the global military aviation community could understand. 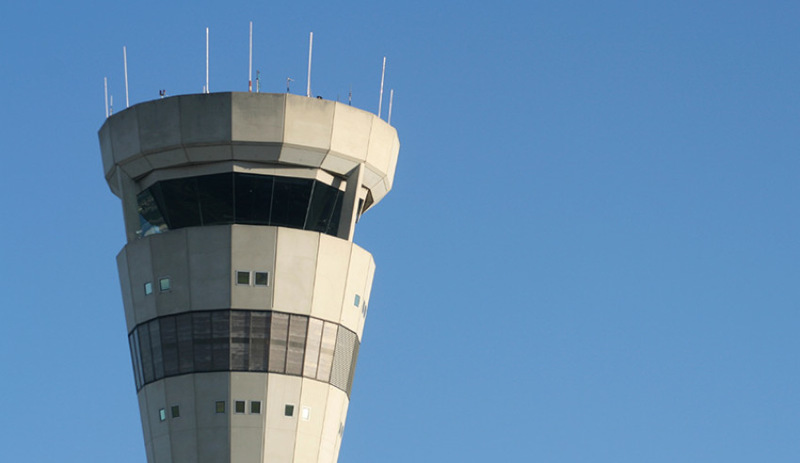 Group Captain Joe Medved, Director of Aviation Engineering within DASA, said the change provided scope for removing “stovepipes” between the three agencies, improving efficiency by utilising common business systems and providing greater consistency. “By seeking global recognition, we focus more on being an exemplar military aviation safety authority,” he said. DASA enables increased engagement across the seven directorates and provides a more integrated approach to regulation and common administrative systems. Much of the effectiveness of any approach to aviation safety is dependent on analysis of data from common systems, which will be easier with one authority. In short, DASA allows for a more cohesive approach. It also provides greater transparency to commercial and international organisations, and increased engagement with civil authorities such as its civilian equivalent the Civil Aviation Safety Authority. Primarily, it enhances engagement with military authorities and provides increased mutual recognition of other aviation authorities and frameworks. The simplification of international global recognition activities inherent in the new structure is a strong advantage as well. Air Commodore James Hood was the inaugural Director General of DASA and believes the new authority will strongly support the success of the new regulatory system. “Greater alignment and less duplication will improve efficiency,” he said. DASA is pursuing an integrated approach to Australian aviation State Safety Programs (SSP) through closer engagement and cooperation with all agencies responsible for aviation safety including the Civil Aviation Safety Authority (CASA). DASA and CASA will be exhibiting side by side at the Australian International Air Show at Avalon in 2019.